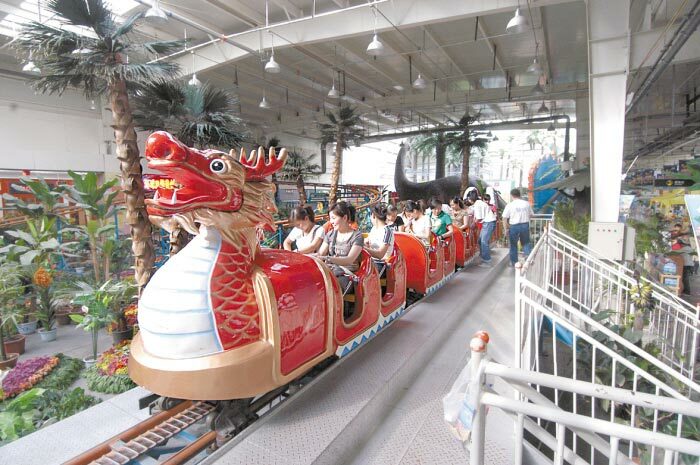 The slide dragon is a kind of mini train amusement equipment. 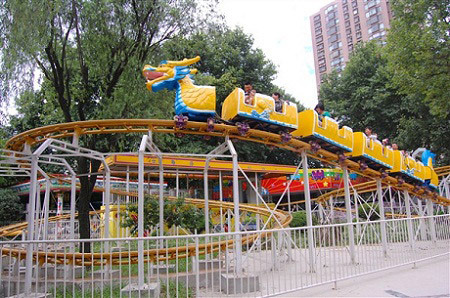 It adopts to high quality glass fiber reinforced plastic and correction resustance, high stabilicity and reliable. 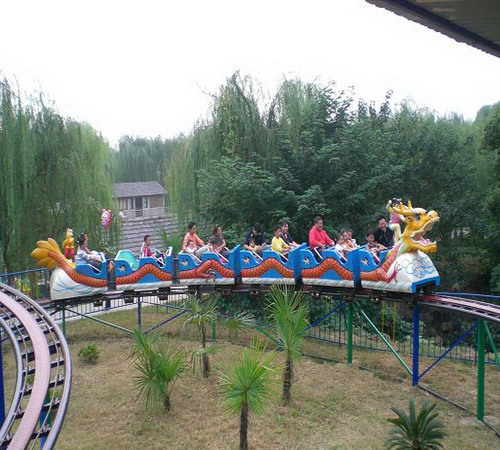 After moving it is driving fast on the long track, you can have a feeling of exciting and thrilling. 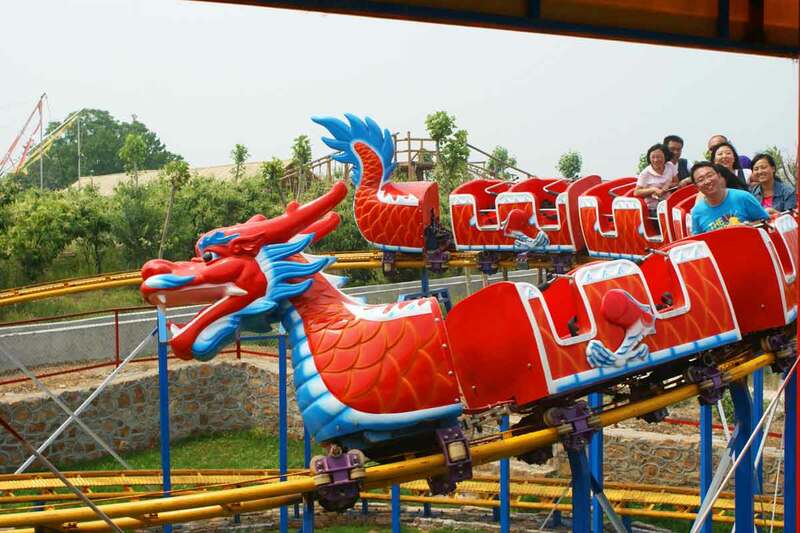 The equipment also widely welcomed by children and adults, it can make a single ring and bicycle according to the playgrounds and users’ requirements.